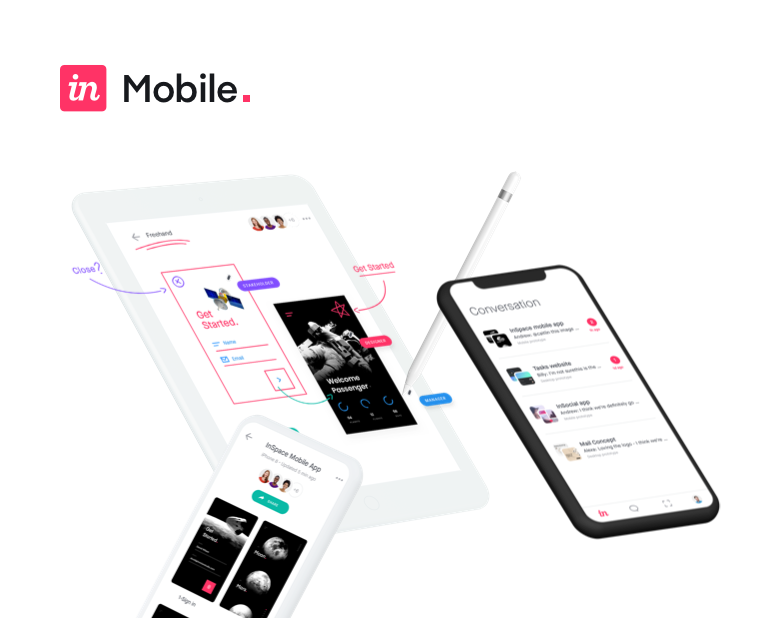 More than 5 million users trust InVision to protect their design work—the most valuable strategic currency in business today. Your team's design work is a core part of your company's success. That's why we've gone to extensive measures to protect it. InVision uses industry-best, market-leading security tools to protect our customers’ most sensitive and confidential data. Our large and experienced security organization manages all areas of database, network, system and application security, including 24x7 monitoring and alerting. Here are just some of the industry best security measures we employ in each of our environments. Enterprises moving their data to the cloud are concerned about the security of their most important data. The SOC 2 Type II provides an independent assurance that the cloud platform they select is safe and secure. The AICPA SOC 2 is specifically designed for service providers using the cloud to store customer data, inclusive of nearly every SaaS company. The Service Organization Control (SOC) 2 Type II certification is among the most coveted and hardest to obtain information-security certification. It demonstrates that an expertly trained independent accounting and auditing firm has examined an organization’s controls related to the trust principles of security, privacy, confidentiality, availability, and processing integrity, and has actually tested those controls over time to ensure that they are operating effectively. InVision has maintained SOC 2 Type 2 attestation for several years and has never had an exception or qualification. This report is available to enterprise organizations upon request. InVision maintains annual PCI certification, validated through a third-party QSA, which includes quarterly network vulnerability scans by a third party-approved scanning vendor (ASV) to achieve PCI-DSS v3.2 compliance. This report is available to enterprise organizations who use a credit card to pay for services upon request. InVision also uses a Level 1 PCI-certified payment processor, ensuring continued protection of customer credit card data throughout the transaction life cycle. We use a third-party, top-tier datacenter that maintains several industry-recognized certifications, including FedRAMP, ISO, SOC, PCI, and more. Our hosting provider is also compliant with numerous regulations, privacy standards, and frameworks, including HIPAA, HITECH, GLBA, the EU Data Protection Directive, EU-US Privacy Shield, FISMA, and more than 30 others. Our servers are hardened according to best-in-class NIST standards and include truly next-gen security tooling, file integrity monitoring (FIM), APT, and rootkit detection. All servers log to read-only SIEM with 24x7 monitoring and alerts. All browser connections and communication is transmitted over SSL (TLS), ensuring data privacy and integrity. Our servers only support the highest level of encryption 256-bit cipher suites TLS 1.2 or TLS 1.3, protecting against unauthorized disclosure, modification, and replay attacks. All authentication and session data is encrypted with the strongest available AES-256, ensuring your account credentials and sessions remain protected and unreadable in a stored state. Every byte of code is scanned multiple times prior to production push. In addition, we perform regular static and dynamic application, internal and external network scans and system vulnerability scans using a number of commercial and professional penetration testing tools to root out the latest in web, application, and system vulnerabilities. We engage the industry’s best third-party consulting firms to perform penetration testing every 6 months replicating the most malicious modern hacking attacks and strategies. InVision participates in two leading bug bounty programs, allowing the world's most gifted and talented hackers and penetration testers an open invite to test our security measures for monetary gain. These dedicated environments are tightly controlled and completely separated from our customer instances. No customer data is provided while allowing free access to our live application. InVision employs a large 24/7 security organization with teams dedicated to application, devops, compliance, risk and audit to manage and monitor our service and all related services. We never stop improving on security. We're committed to working with security experts across the globe to stay up to date with the latest security techniques. If you have discovered a security issue that you believe we should know about, we'd love to hear from you. Think you may have found a security vulnerability? We offer a bug bounty program, so let us know about it—and get paid! We understand the importance of your team's valuable work and data. That's why our team is on hand to answer your security questions. InVision Enterprise includes all our general security measures, plus additional features and enhancements to provide even more customization and privacy. Enterprise teams receive a dedicated web tier with a custom URL, enabling you to create a customized look-and-feel for your experience, as well as a customized login experience. InVision offers IP Whitelisting for Enterprise, which prevents access by anyone not explicitly authorized. This provides further protections against unauthorized access, account compromise, and brute force attacks—ensuring your data is always safe. Our environment is protected with an enhanced web application firewall, capable of detecting and blocking more than 600 web-based attacks and payloads. This market-leading security protection dynamically learns "normal" behavior and correlates this with threat intelligence crowd-sourced from around the world and updated in real time. InVision uses the leading DDoS protection solution with the highest capacity and largest Internet presence in the world. Our cloud-based DDoS protection automatically detects and mitigates all types of layer 3, 4, and 7 attacks on a network fully capable of handling the largest DDoS attacks ever recorded. InVision Enterprise is equipped with the latest in network security monitoring and prevention tools. All are specifically designed to detect and prevent malicious attacks against our customers, our site, and our services. Enterprise includes multi-factor authentication, a best practice to secure access. Enterprise administrators can enforce this security measure account wide. With single sign-on, teams have seamless application access while enforcing company security requirements through authentication rules. SSO is supported over SAML 2.0 and OAuth 2.0. Our private cloud offering includes all security features of our general and Enterprise environments, plus additional enhancements to provide uncompromised security and control. All customer asset data is encrypted using industry best AES-256. HSM's are used for encrypt and decrypt functions, as well as the storage of security keys. Keys are rotated annually and managed with dual control. Dedicated storage options provides Private Cloud customers the highest level of security to protect their most confidential and sensitive assets and design data in a cloud environment. Private Cloud allows full access to view or export application logs. Teams also have the option to use CloudWatch for greater insight, monitoring, and metrics. InVision uses one of the most advanced container security tools on the market, exclusively in our private cloud environments. This tooling has advanced features such as automated hardening of images, continuous vulnerability scanning, real-time patching, real-time threat and anomaly detection, role-based access control, policy enforcement, and much more. 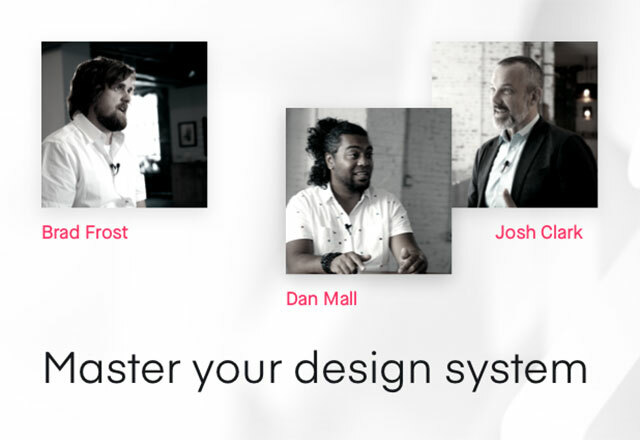 We’ll be in touch soon with details about how to get your team started with InVision Enterprise. In the meantime, check out what great things you can expect once you get rolling!